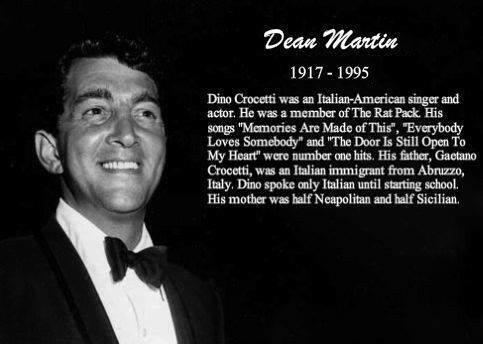 The Dean Martin Celebrity Roast was an NBC television special show hosted by entertainer Dean Martin in 1974–1984. For a series of 54 specials and shows, Martin and his friends would “roast” a celebrity. The roasts were patterned after the roasts held at the New York Friars’ Club. In 1973, The Dean Martin Show was declining in popularity. In its final season, to pick up the ratings and to require less of Martin’s involvement, it was retooled into a series of celebrity roasts by adding a feature called “Man of the Week Celebrity Roast.” The roasts seemed to be popular among television audiences and are often marketed in post-issues as part of the official Dean Martin Celebrity Roasts and not The Dean Martin Show. After The Dean Martin Show was cancelled in 1974, NBC drew up a contract with Martin to do several specials and do more roast specials. 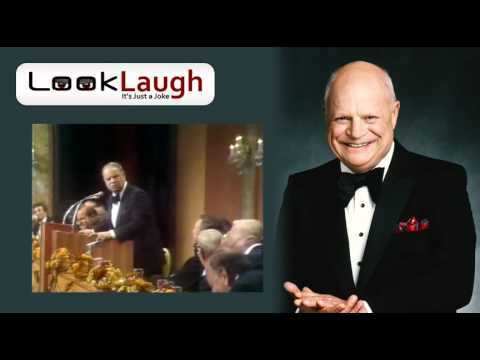 Starting with Bob Hope in 1974, the roast was taped in California and turned out to be a hit, leading to many other roasts to follow. In the fall of 1974, the roasts moved permanently to the MGM Grand Hotel‘s Ziegfeld Room in Las Vegas and mainly aired Thursdays on NBC. The televised roasts were popular in the ratings; however Martin and NBC declined to extend the 10-year contract. Some segments were taped prior to or after the roast, due to considerations with the performer or technical aspects. No roasts were broadcast between 1980 and 1983 (partly due to the MGM Grand fire of 1980), with the specials returning for a few final installments in 1984. 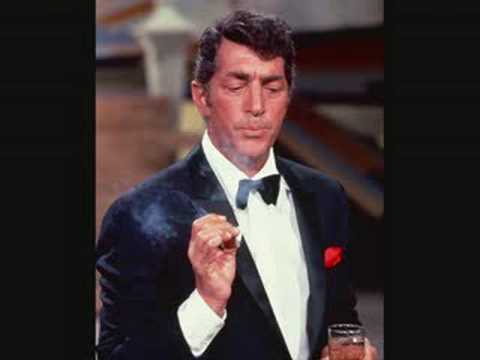 The show’s official title as a television special would change based on the celebrity, in James Stewart‘s case for instance, it would be the Dean Martin Celebrity Roast: Jimmy Stewart. The roastmaster (Martin), the roastee, and the roasters would be seated on a dais. The roastees were also referred to as “Man of the Hour”, “Woman of the Hour”, or “Man of the Week” in earlier episodes.